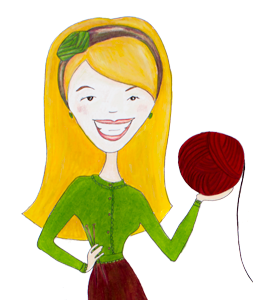 Hey Knitters! I hope you enjoy this episode of the podcast despite a few technical difficulties I had in recording it. I have been out of the country, had sick kids who did not enjoy the time change and have been sick myself, but I am back! See below for details of the shownotes.